How to succeed in your business regardless of fear! How to overcome fear and keep moving forward! 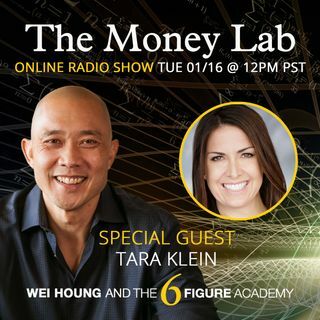 Today's guest is Tara Klien. She is a Southbay real estate professional, passionate about giving back to the community where she sells homes. Tara served as the 2014 Walk With Sally, White Light White Night chairperson, the 2015, and 2016 co-chairperson, and is an on-going advisory board member for the locally founded organization that provides mentorship programs for children who have lost a ... See More parent to cancer. In addition, Tara is involved in Torrance Memorial's YPPA organization. Tara was a 2015 and 2017 nominee for Citizen of the Year, by the South Bay Association of Realtors. Proudly supporting Veterans through thevaba.vet! Join us today as we talk about fear and your business!